New Orleans – Barz-R-us| Punchlines, Metaphors, News: Etc..
#JokesRus The Game ended his recent beef with Young Thug to take the time out to vent on black lives matter/ & his new locations. 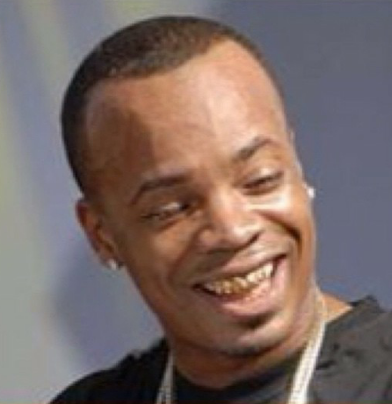 The Game went from Chicago Il, to landing somewhere on Plies 4head. The Game – Now you got rap beef… & then you just got rap comedy.. The difference is…..